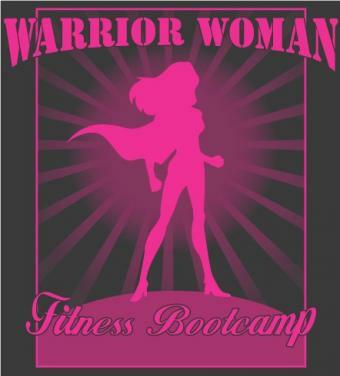 Niagara's Best Women's Only Program (Fitness - Cardio Kickboxing - Brazilian Jiu Jitsu) Starts September 2nd! SBG Niagara is very proud to announce the start of what is the BEST Women's Only training in St.Catharines and the Niagara Region. Anyone who registers for the Program during the month of August will receive our very special introductory rate that will include access to ALL CLASSES offered for one low price. 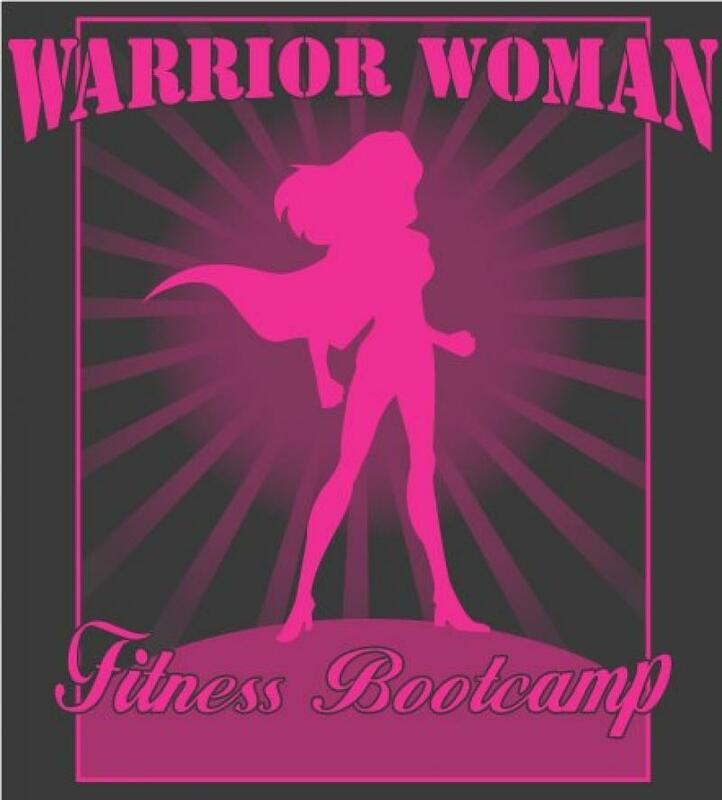 There will be "Warrior Woman - Fitness BootCamp" classes, which incorporates various equipment used in rotating circuits that will keep you motivated and inspired to reach your fitness goals, "KickFit - Cardio/Fitness Kickboxing", a non-contact kickboxing workout on the heavy bags and focus mitts that will help you burn a ton of calories in a FUN and challenging way and you will learn how to properly throw punches, kicks and knees, and our SBG Brazilian Jiu Jitsu clasess, where you will learn how to confidently and successfully defend yourself in any ground fighting situation. At SBG Niagara, our reputation speaks for itself. Every woman that joins our Program can be confident that our world class Coaches will make them feel comfortable and confident trying something new. Our maxim is "SBG...creating an environment where people can feel safe to be vulnerable". We understand it is a little scary to get out and try something new, and with our guidance and care we will show you that joining the SBG Niagara Women's Only Program will be one of your best decisions this year! Contact Head Coach Rich Beaupit at 905.329.KICK(5425) now to get started to a better YOU!